Small and powerful, the Yeti Nano is an amazing value for the entry level price point. If you are in the market for a USB mic to use with your computer for podcasting, clearer skype sessions or doing voiceovers on your new super deep new techno documentary, the Yeti Nano might be just right for your endeavors. 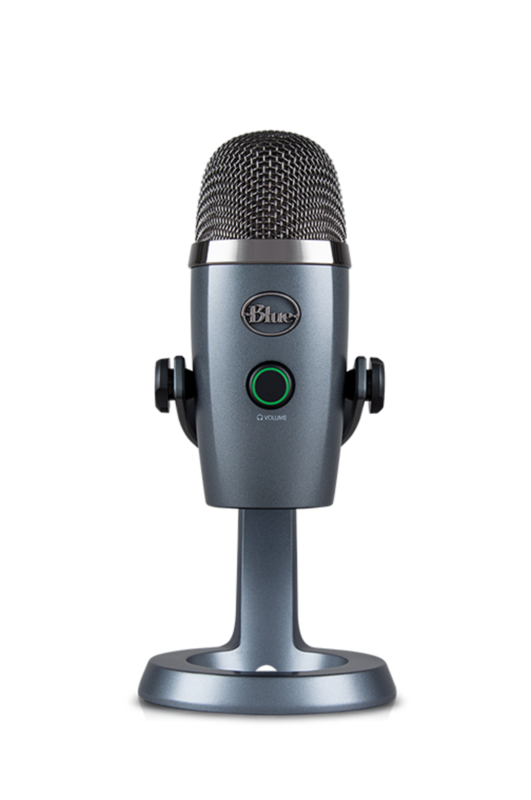 We&apos;ve used the YETI Pro on our podcasts for years and have found it to be one of our favorite desktop USB mics for the price (249.00). 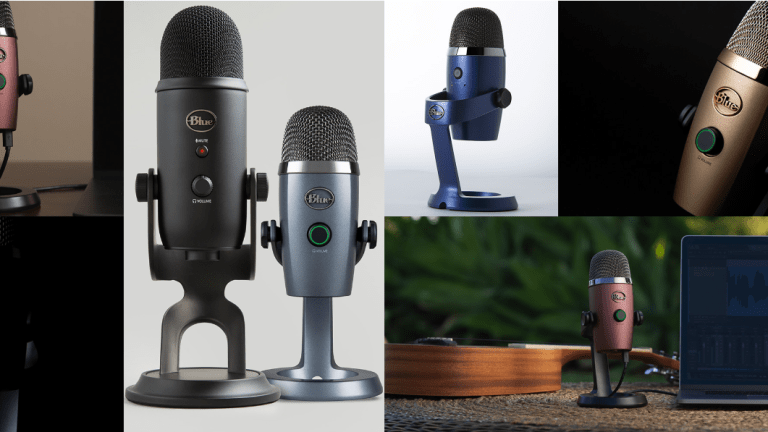 Now we have a smaller, more affordable version to round out the Yeti line with an entry-level option with an MSRP of $99.99. Of course with the price cut comes some compromises that most of you probably won&apos;t miss anyway. To start with it doesn&apos;t have as many polar patterns but does cardioid and omnidirectional patterns which is what most people need anyway for the basics. A Cardioid pattern pics up your voice primarily in front of the microphone and has a heart-shaped pattern which works well for going solo - ie. voice-overs, skype calls, signing rap lyrics, whatever you want to do on the frontside cowboy/girl. Omnidirectional - I don&apos;t have to explain that right? 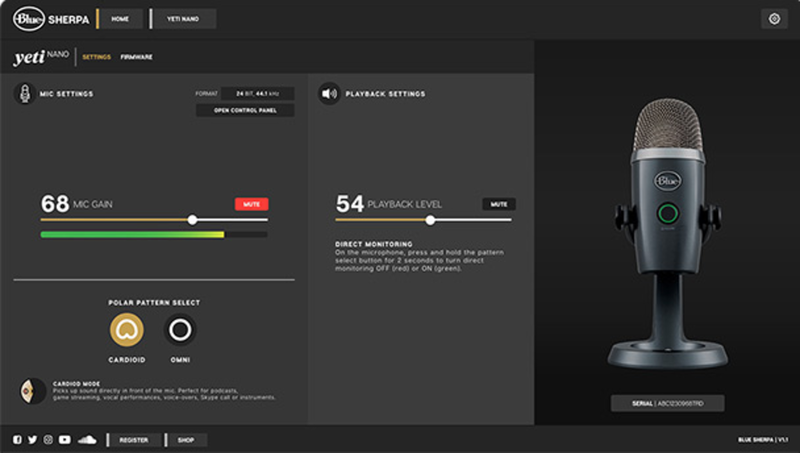 Yeti Nano also lacks a gain knob on board the unit but can be adjusted through the software. I don&apos;t love this, but for the price, this is a small concession. The great news is that the Nano still sounds impressive for an entry level mic and bright and clear. 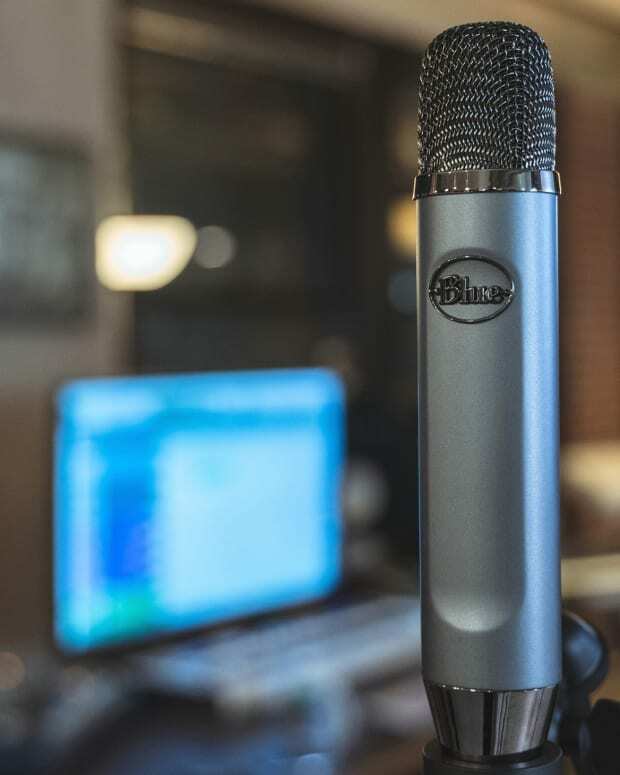 If you want to lay down some quick vocals or voiceover, the Yeti Nano can do the job. 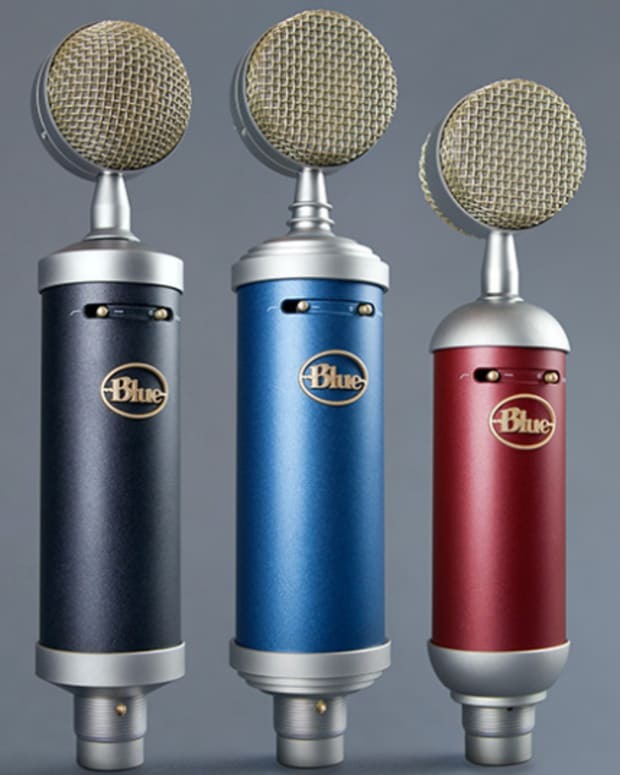 The Nano is an aesthetically pleasing little mic with a bit of a retro feel to it and comes in a variety of colors to match your home set-up (red, blue, gold and black). The mic stand is easily adjusted and will allow you to get the mic at just the right angle. For most people working at a desk, the height of this mic should be just fine for making your recordings. Another nice touch is the canal at the base of the stand that helps you thread the cable and keep things orderly. Their desktop boom mic stand (The Compass) is also one of our favorites for keeping tight spaces functional. The Yeti Nano features a quarter inch thread mount with .75 inc adapter, so it works on tripods or traditional mic stands. - 3.5 mm headphone jack for monitoring. - Output is 24-bit, 48kHz audio / no DSP gives this mic a nice clean pro sound that you get from XLR mics. - Blue&apos;s Sherpa software that works on your desktop to control your mic gain, patterns, and firmware updates. - Software compatibility - Logic, Ableton, Garageband, etc. this does not work on ProTools, but if you use ProTools, you probably are not the target audience. Blue&apos;s Sherpa software gives you full control. The Yeti Nano is pretty much a plug and play kind of microphone, the defaults work pretty well out of the box for most situations but can be easily adjusted using Sherpa. The mic also has no latency issues that I could hear when I was using it in Logic - what you hear is what you get in real time. Cardioid Setting - Again out the box defaults were pretty good, kind of like a Dales Pale Ale - no complaints. A nice crisp sound that comes out balanced and clear. 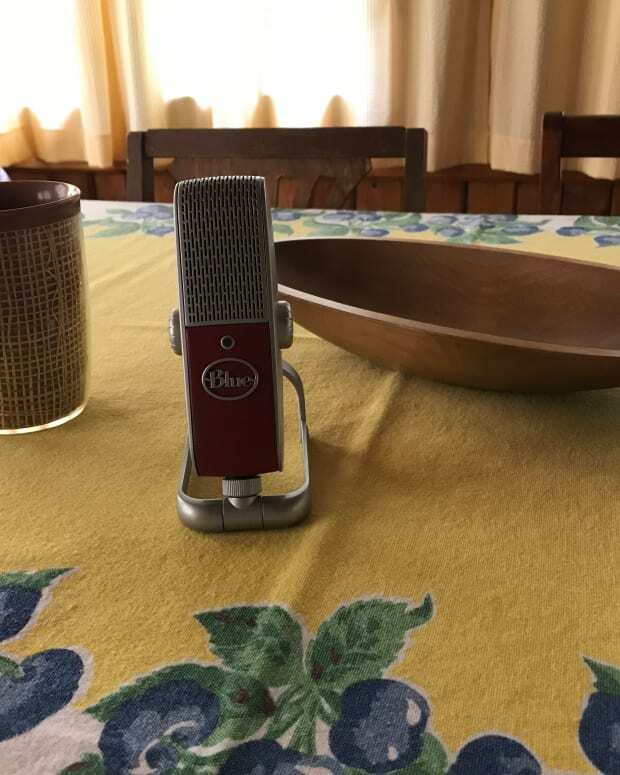 I love this mic for doing voiceovers, and it can easily travel with you, although not as portable as the Blue Raspberry mic, another great mic you might consider. Omnidirectional Setting - This worked well and kept the same overall sound clarity with a little loss of on the sides, so if you are doing an interview make sure you are monitoring it, so you don&apos;t get soft spots. Sherpa - for the price drop this software is just fine, it&apos;s easy to use and lets you dial in the sound just right, depending on the person and the location. I&apos;m big on dialing it in, and having a software interface rather than a knob isn&apos;t that big a deal. For the price point, you will be hard pressed to find a better USB mic in this class. It sounds bright and clear, it&apos;s easy to use and get dialed in, and works well for most hobbyist/enthusiast type of applications like podcasting, basic VO work, interviews, etc. The only gripe some people will have is the gain knob, but that didn&apos;t bother me at all, mainly because you are using software anyway when recording.